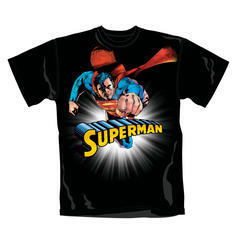 13 DKK 52 DKK lade... 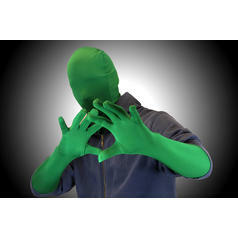 Fancy Dress Set - Mask and Gloves 1 costume set containing gloves and mask. 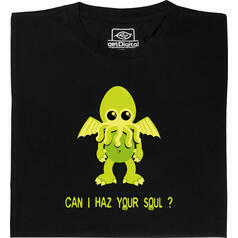 from 171 DKK lade... Fair Geek Wear Can I haz your soul T-Shirt Cthulhu only wants one thing: Your soul! 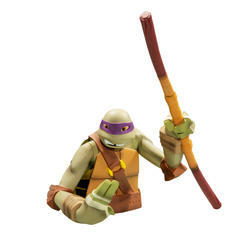 134 DKK lade... Turtles Money Bank Bust Donatello Cowabunga! 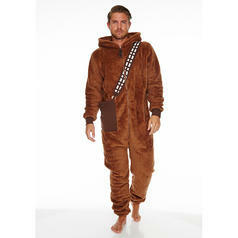 Finally, your money is safe! 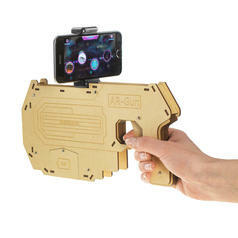 112 DKK lade... AR Gun for Augmented Reality Smartphone Games Turn your smartphone into an augmented reality gun! 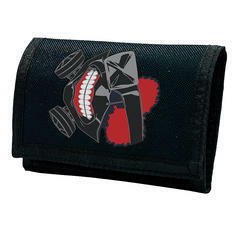 224 DKK lade... 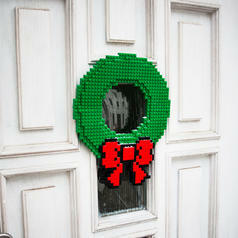 Brick Holiday Wreath Oh christmas tree, oh christmas tree, a wreath from bricks we'll build for ye! 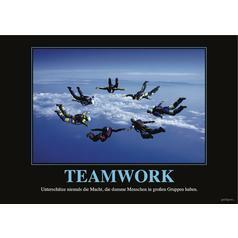 74 DKK lade... Teamwork Poster Poster printed in the German language with a sarcastic text beneath the picture. 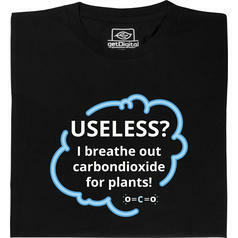 from 164 DKK lade... Fair Geek Wear Useless T-Shirt If you ever feel useless, this t-shirt will lighten your mood! 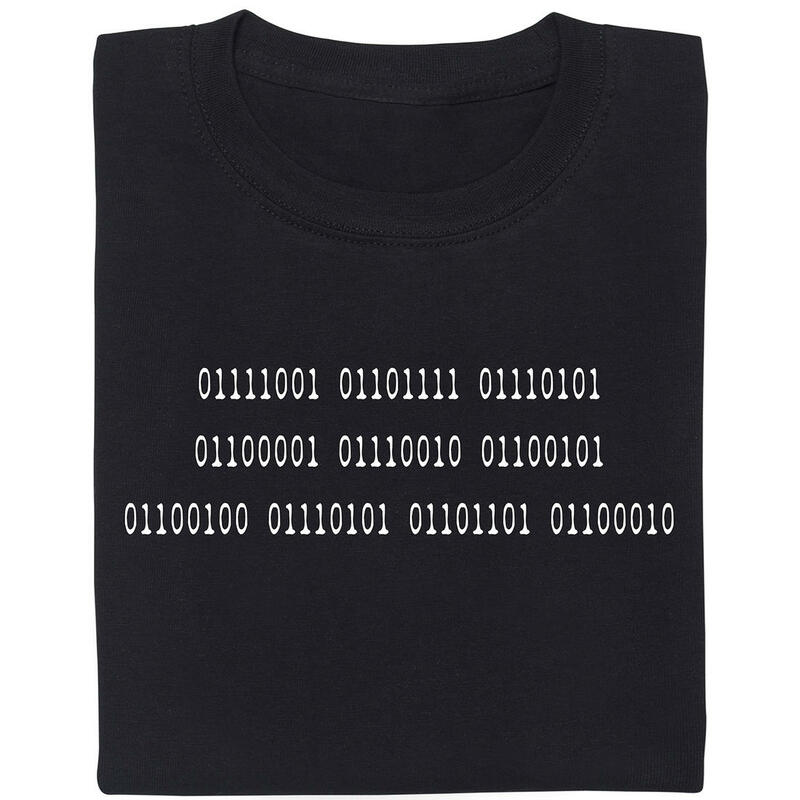 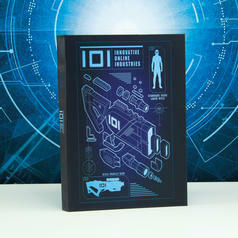 74 DKK lade... Ready Player One Notebook "IOI - Innovative Online Industries" Even in a digital world, a trusty notebook is still important! 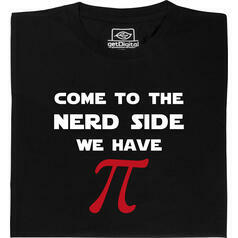 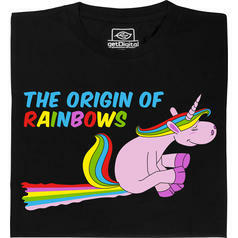 from 171 DKK lade... Fair Geek Wear The Origin of Rainbows T-Shirt Finally we know where the rainbows really come from. 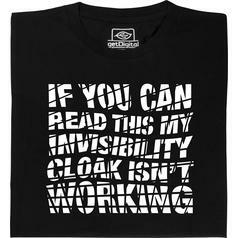 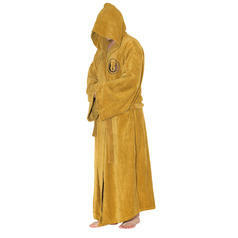 from 149 DKK lade... Fair Geek Wear Invisibility Cloak T-Shirt Invisibility is great, but unfortunately not always reliable. 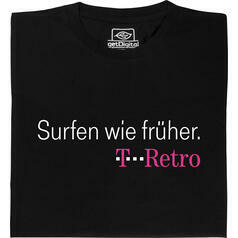 from 112 DKK lade... Fair Geek Wear T-Retro T-Shirt A German internet provider goes retro - with slow internet connections. 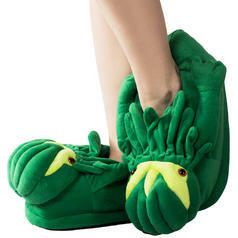 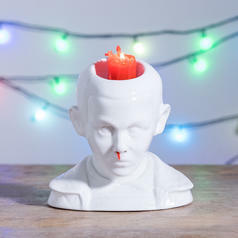 149 DKK lade... 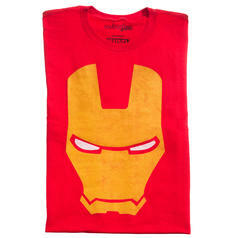 Simple Iron Man T-Shirt Neat T-shirt with Iron Man's face. 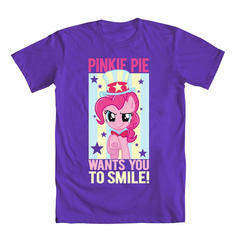 171 DKK lade... Pinkie Pie Wants You T. Shirt with the Pony Pinky Pie from the My little Pony internet meme. 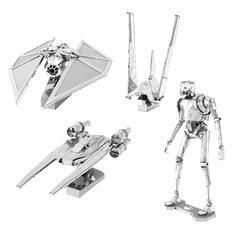 from 97 DKK lade... Star Wars Rogue One Metal Earth 3D Craft Kits These detailed metal models allow you to build your favourite characters and ships from Rogue One: A Star Wars Story.